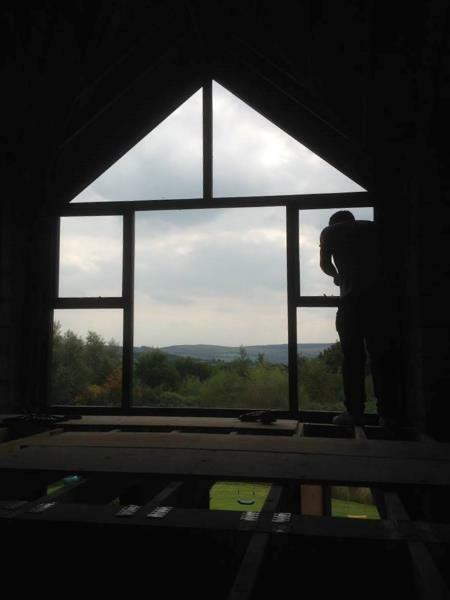 repair and restore oak frame and trusses. 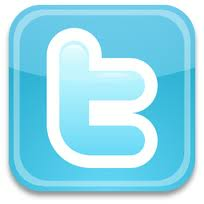 Form new bathrooms and install suites and tiling. 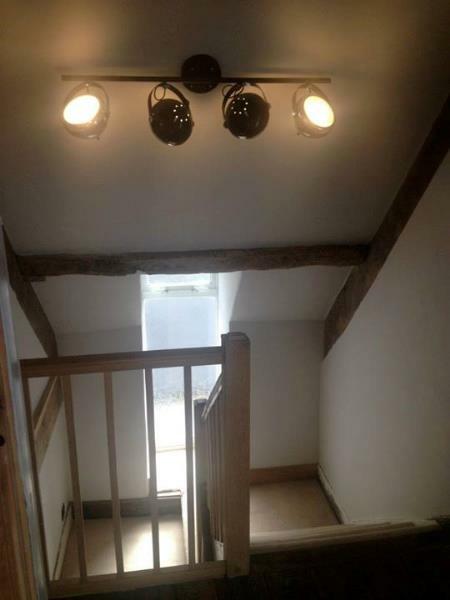 One of our latest projects was a loft conversion in a house over 300 years old. 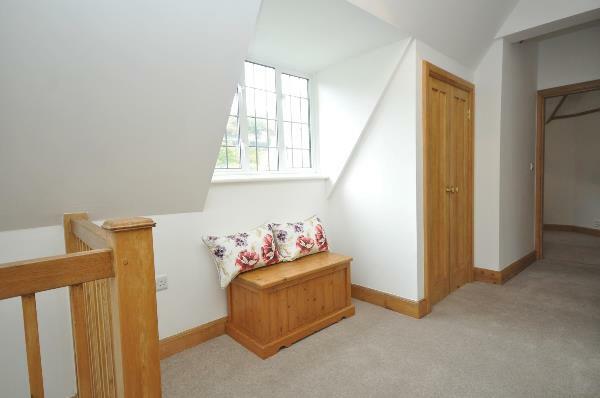 We installed new roof windows and new oak stairs. One of our latest projects was making and installing a glazed oak porch and oak door to the entrance of a Welsh farm house. One of our latest projects was the renovation of 2 arts and craft houses which are grade 2 listed and set in the Elan valley. As part of the renovations we had to make new doors, skirtings, architraves and picture rails from pitch pine to match the existing. 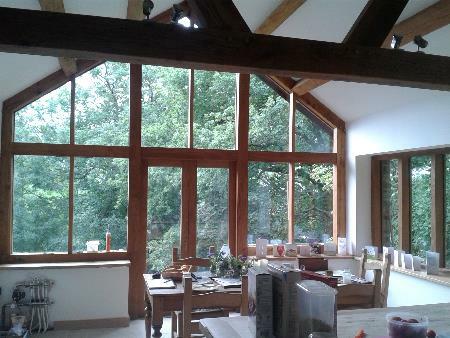 One of our latest projects was a large farm house extension with a Handmade Oak trussess, oak ceiling beams, and sapele windows, doors and large glazed frame. Build block work base and stone face. 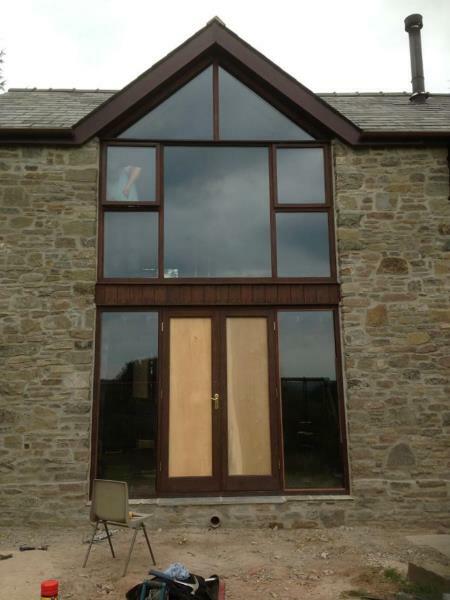 Make and install handmade sapele doors, windows and glazed frame. 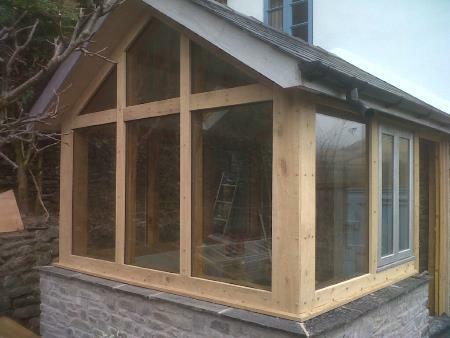 Oak frame kitchen extension with exposed oak truss and purlins and glazed oak porch. 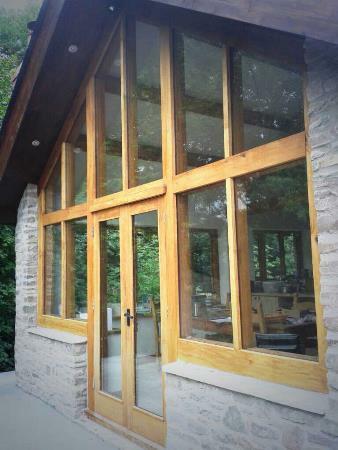 One of our latest projects is this kitchen extension with a Handmade Oak frame, truss and oak Porch. 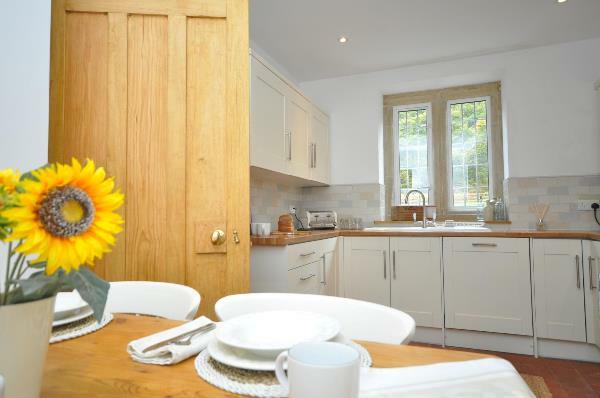 Make and install handmade oak and softwood doors and windows. 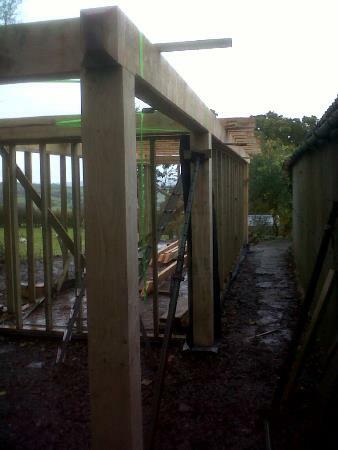 Construct roof with oak purlins. 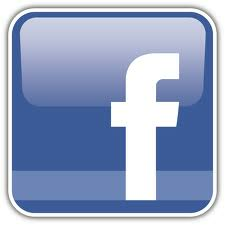 Insulate, plasterboard and skim ceilings and walls. 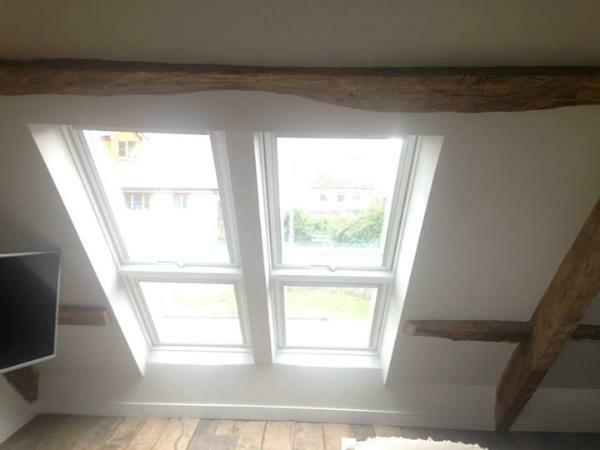 Fix oak window cills, skirtings and tile floor. 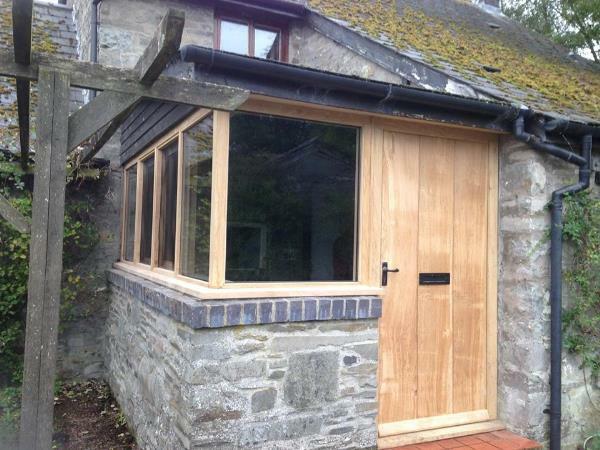 make and install glazed oak porch with lead roof. 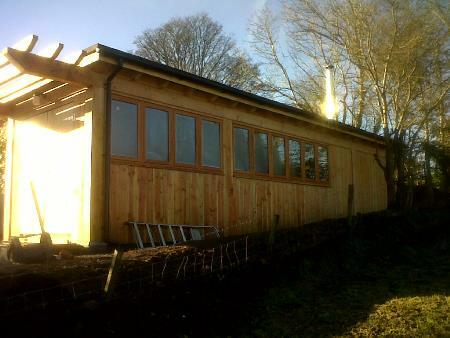 One of our latest projects is Handmade Oak Garden room and oak Porch. 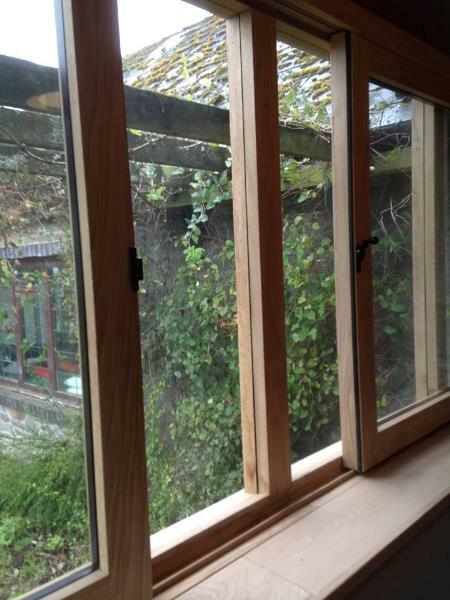 Make and install handmade softwood door and window. 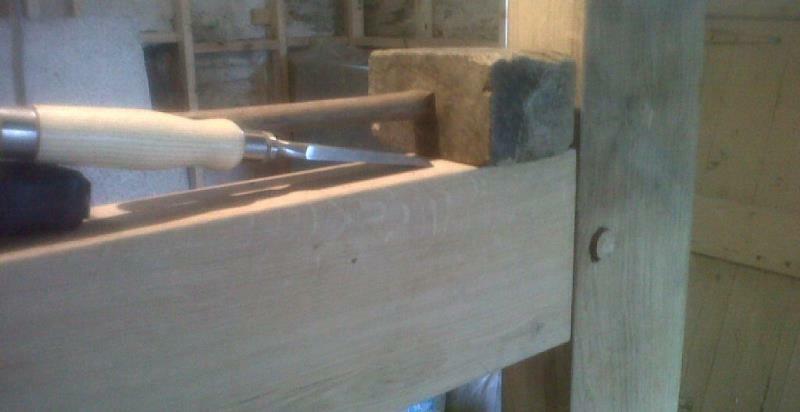 Build stone walls and steps for porch. 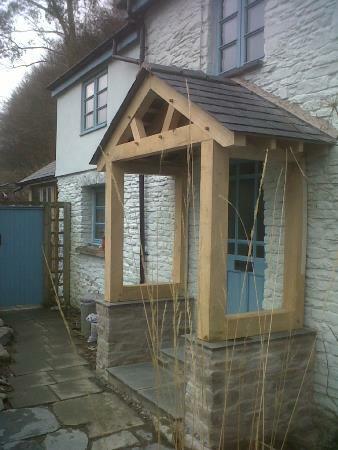 Construct oak porch and slate roof. One of our latest projects is Handmade Douglas fir framed home office and gym. Build block work base and floor. 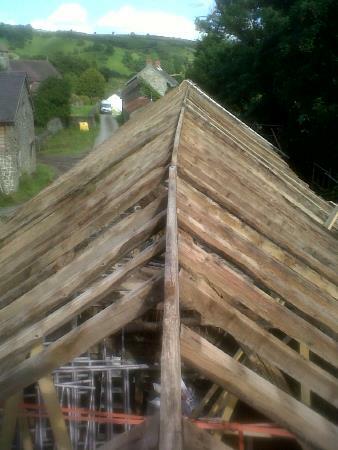 Oak Cruck truss repair and alteration and oak roof repairs. 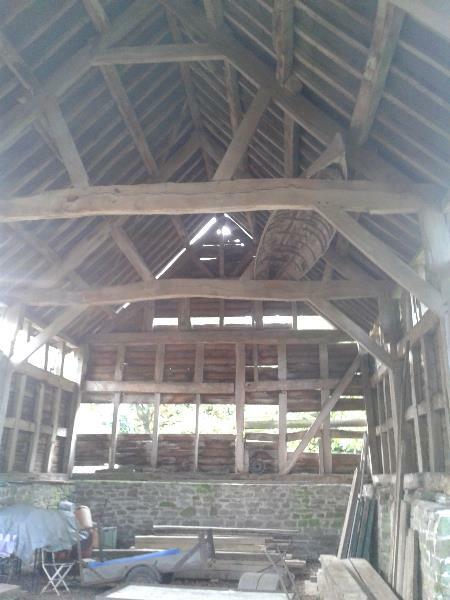 One of our latest projects was taking the roof off a grade 2 listed barn, repairing the oak roof and renew roof coverings. 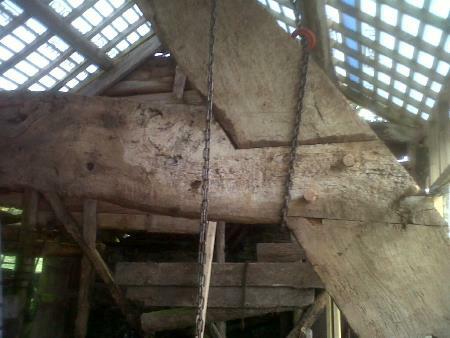 Also we had to take down and repair an Oak cruck truss. 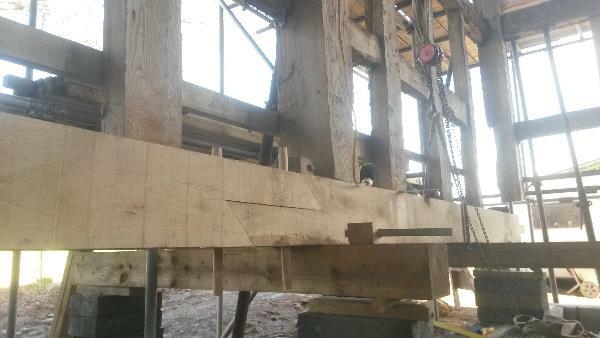 Repair oak purlins, wall plates and rafters. Felt battern and slate roof. 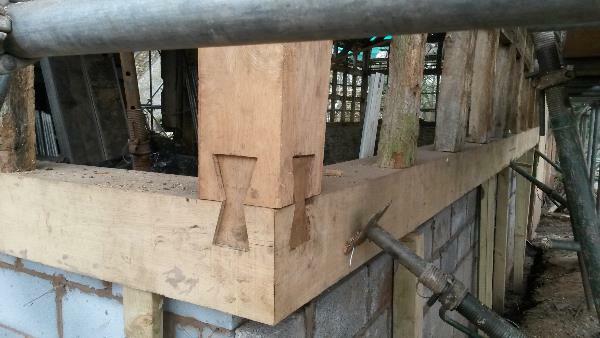 Splice new oak onto cruck truss and erect in place.